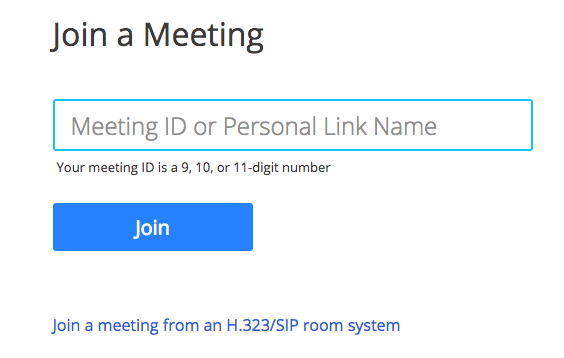 In this article, we will discuss how to join an instant meeting through an email invite, an instant messaging invite, from the browser, from the Zoom desktop and mobile application, from a landline or mobile phone, and with a H.323 or SIP device. You can also join a test meeting to familiarize yourself with Zoom. Open the Zoom desktop client. Click Join a Meeting if you want to join without signing in. Sign in to Zoom then click Join. Enter the meeting ID number and your display name. If you're signed in, change your name if you don't want your default name to appear. If you're not signed in, enter a display name. 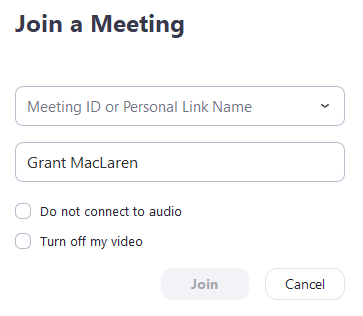 Select if you would like to connect audio and/or video and click Join. Enter the meeting ID number and name. 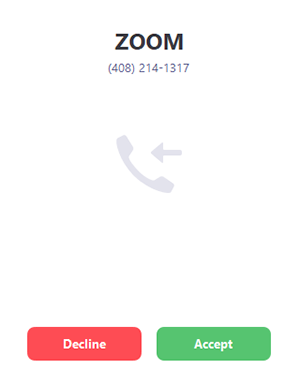 Open the Zoom mobile app. Tap Join a Meeting if you want to join without signing in. Sign in to Zoom then tap Join. 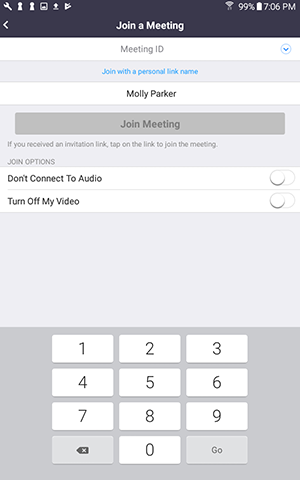 Select if you would like to connect audio and/or video and tap Join Meeting. 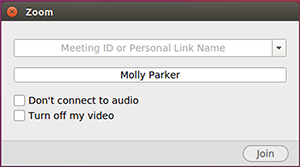 Select if you would like to connect audio and/or video and select Join. Open any browser (Chrome, Safari, IE, Edge, Firefox). Click Join. 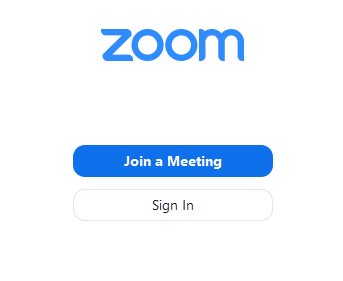 You will be asked to open the Zoom client to join the meeting. Click the join link in your email or calendar invitation. 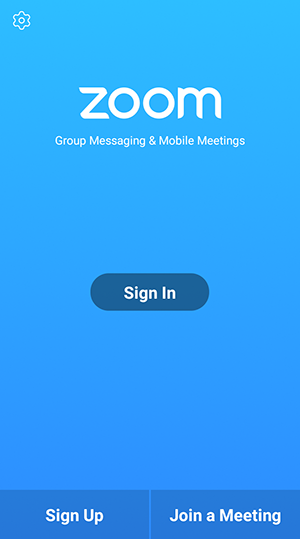 Enter the meeting ID number when prompted using your dialpad. Enter the meeting ID via touch (DTMF) tones followed by #. Or you can use dial strings, such as 192.168.10.55##000111000 to join directly in to the meeting. Please see Getting Started With Cloud Room Connector for more information.